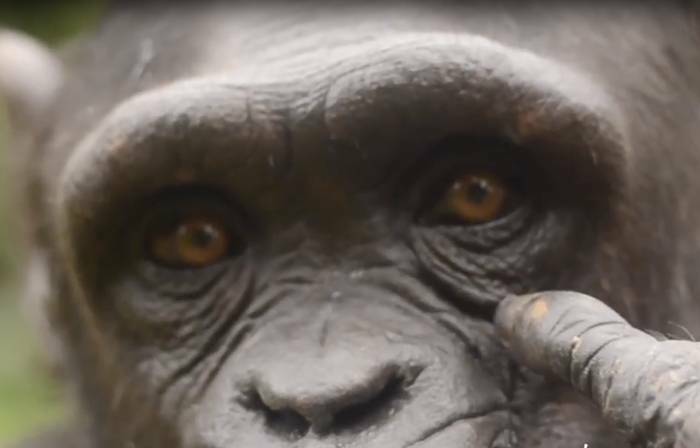 The video, taken by volunteer Monica Sczcupider, shows Akiba recognizing herself in real time. Her playful personality shines through! Akiba means “thank you” in one of the local dialects in Cameroon. 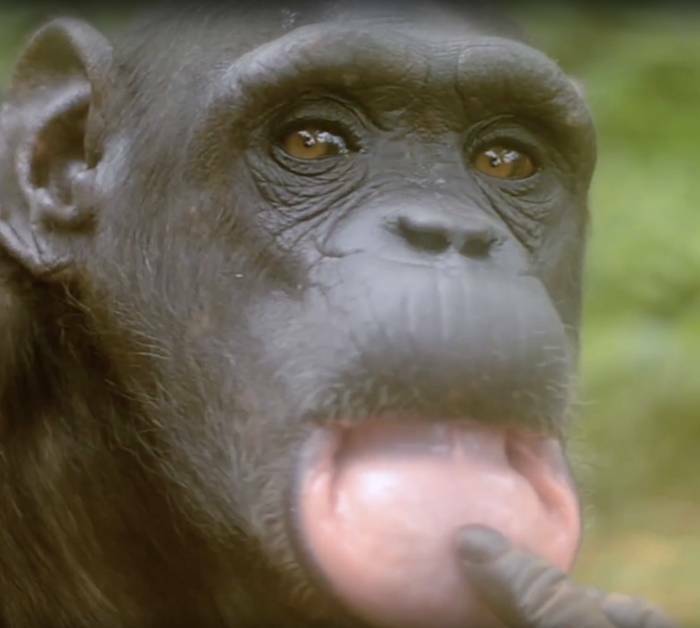 Akiba has lived at IDA-Africa’s Sanaga-Yong Chimpanzee Rescue Center since March of 2004, when she was rescued from a poacher in a village about 55 miles away from the Center. She was only five months old when the poacher killed her mother and stole her from the forest. When she arrived at the sanctuary, she was dehydrated and so weak that she could barely hold her head up and keep her eyes open for only a few seconds at a time. Unlike most other infants rescued by Sanaga-Yong, Akiba needed no coaxing to take her milk formula. She immediately accepted a baby bottle, like she had been drinking baby milk formula from a man-made bottle all of her life. By the end of her first day with us, she was stronger and more alert. She continued to grow stronger over several weeks, then suddenly became critically ill with meningitis. The condition could have killed her, but she responded to intensive treatment with intravenous antibiotics and fluids and eventually recovered completely. 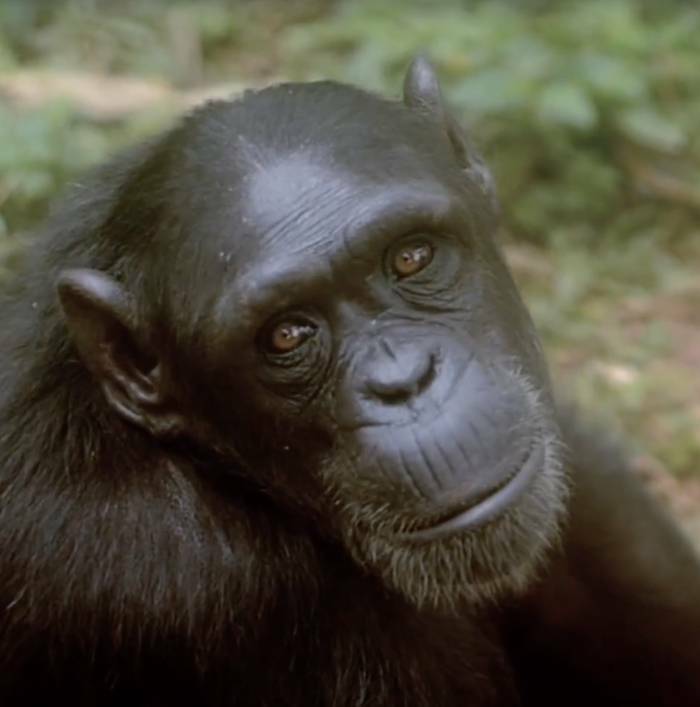 Today, as a young adult, Akiba is beautiful, gentle and well-accepted within a social group of 12. While she is not one of the dominant females in her group, she’s often joyful and enjoys passing her days with both male and female friends in an enclosure complex that includes 5 acres of natural habitat forest. Their enclosure is currently being expanded to include 2.5 additional acres.